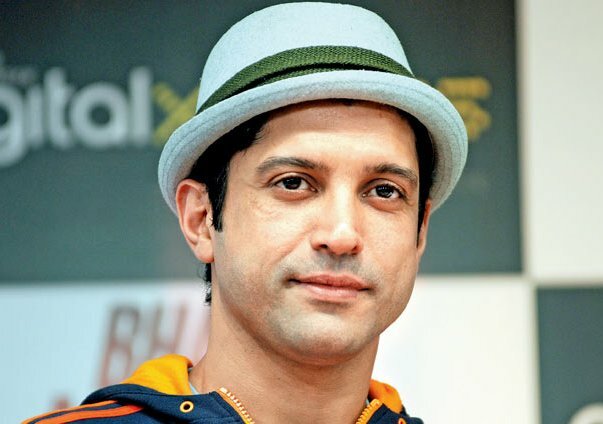 Mumbai: Offbeat, dark and independent cinema has evolved and is gradually getting acceptance in the Hindi film industry, but for actor-filmmaker Farhan Akhtar, cinema is not “light or dark”, but is predominantly about a good story, fresh characters and new cultures. “I don’t think of cinema as dark or light. For me, the story should be good and that we should get something new to see, a new culture and fresh characters. Being based on reality as far as possible is always appreciated,” Farhan said. Stunned by “Masaan”, Farhan raved about the film and called it “a work of art”. “Welcoming a new breed of talent now with this wonderful person called Neeraj Ghaywan who is joining the ranks of some very talented filmmakers. I feel very proud to be a part of such a time of making movies,” he added. The story of “Masaan” revolves around four lives which intersect along the Ganga ghats in Benares: a low-caste boy falling hopelessly in love, a daughter ridden with guilt of a sexual encounter ending in a tragedy, a hapless father with fading morality, and a spirited child yearning for a family, long to escape the moral constructs of a small town.